The bpv-ts T-Shirt Bulletproof Vest-Body Armor, in which we deal, is an enhanced version of the Concealable Vest that we offer. 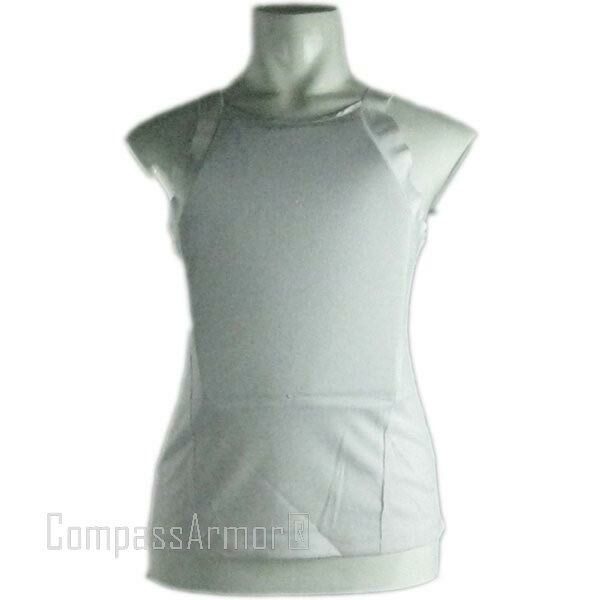 We are a reputed Manufacturer, Exporter, and Supplier of Bulletproof Vest (bpv-ts) from China. We offer these vests in all sizes and for both men and ladies. Also, we can make them available in different colors such as black, white, tan, camo, etc.